The Licence is located within the Alasehir Basin, an elongate Tertiary graben extending for ~100km. The basin shows many similarities with the prolific oil producing Tertiary basins of S.E Asia and the giant oil bearing African rift valleys. Clastic reservoir sediments and rich source rocks reach thicknesses of over 3,000m with a high geothermal gradient ideal for early oil generation and entrapment. Exploration on the Licence area has previously occurred in two phases. Four wells were drilled and 2D seismic work conducted from 1998-2001 by the Turkish National Oil Company. All four wells recorded good oil shows, including one oil blowout, which was capped. From 2004 to 2013 a further 2 wells were drilled by Merty and a British farminee. Petrako farmed down with a carry through seismic and drilling. Of these 2 new wells, Sarikiz-2 (“S-2”), flowed oil to surface and production testing produced over 1,000 barrels of good quality oil in a flow test over 7 days. Oil was found over twelve levels with a combined net reservoir of ~75m. A second well, Sarikiz-3 (“S-3”) produced gassy water with oil and condensate, but the well was plugged and abandoned by the operator, which then ran out of funds and Government support and the licence was terminated. In addition to the potential for near term production from the first well drilled by the Petroz/Petrako Joint Venture, detailed geological interpretation work conducted by Petroz has identified further exploration leads which will be better understood in time through additional 3D seismic data acquisition and interpretation work. The first well drilled by Petroz will be next to the discovery well, which for technical reasons can’t be re-entered. This proximity to the discovery well, almost completely eliminates exploration risk for the new well. Any additional exploration success will not only increase the value of the Licence but will have the ability to improve the economics of the Licence through increased scale and use of production facilities to be put in place for the Alasehir and Sarikiz fields. 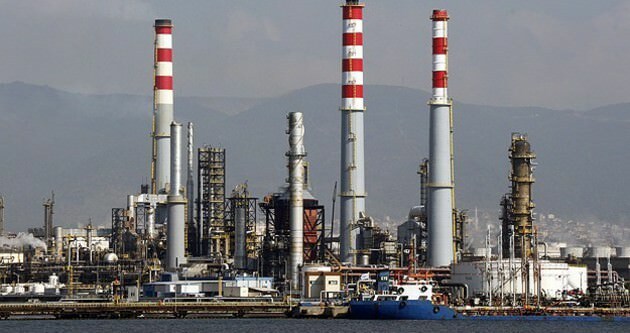 Under Turkish law, oil can be produced and sold under an exploration licence. The company is Currently reviewing its exposure to this project given the focus on the Lithium assets.